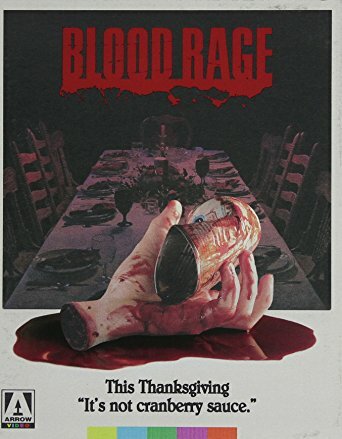 What do you get if you combine Thanksgiving, American TV star Louise Lasser (Mary Hartman, Mary Hartman), killer 80s synths and some truly gruesome special effects courtesy of Ed French (Terminator 2: Judgement Day). Why, it s Blood Rage of course! Twins Todd and Terry seem like sweet boys that is, until one of them takes an axe to face of a fellow patron at the local drive-in. Todd is blamed for the bloody crime and institutionalised, whilst twin brother Terry goes free. Ten years later and, as the family gathers around the table for a Thanksgiving meal, the news comes in that Todd has escaped. But has the real killer in fact been in their midst all along? One thing s for sure, there will be blood and rage! In the Bubble, marriage is the literal merging of two bodies. So when Geppetto receives an invitation to his daughter's wedding, he's devastated. He must find a way to stop the ceremony, or lose her forever. And if the wedding goes ahead … He doesn't want to think about that, but Geppetto has his scalpel on hand. Just in case. 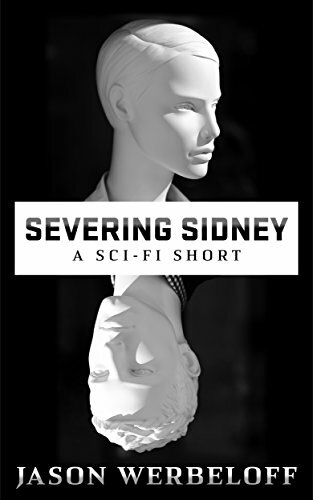 Slice into Severing Sidney, the latest sci-fi horror from the Bubble. There is something in the clouds and it is hungry, angry, and tired of waiting. 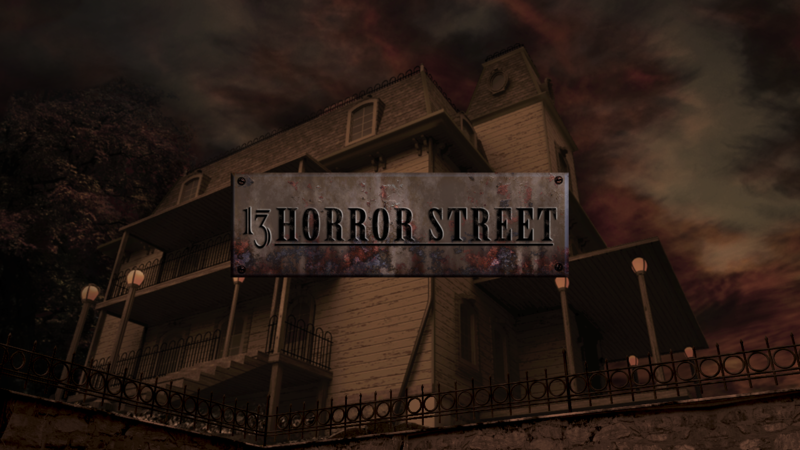 The Squires set off on a family vacation to see the Grand Canyon, but instead get caught up in the horrors of the small town of Derleth. Here, the town's people have been hiding a deadly secret-one older than time itself-for centuries. 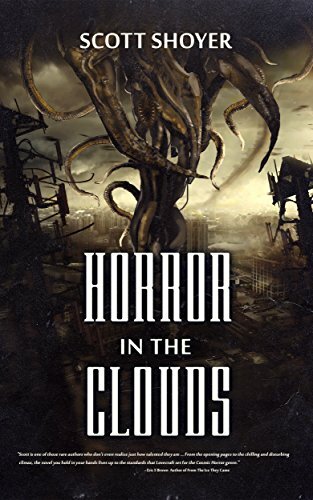 Something terrifying and deadly is in the clouds, and with the arrival of the Squires, the conditions are right for it to it now enter our world. Once the ceremony is completed, N'Xabez will reign unchallenged, enslaving mankind and plunging the world into eternal, primal darkness. Family secrets will be unearthed. Ancient bloodlines will be revealed. Humanity will experience suffering on an, until now, unknown scale. There's no turning back once you've entered the Eye of Fear. Experimental by Lauren Algeo: Four people, four boxes, one nightmare. There's no way out for Michael, Heidi, Sabina and Jace, and no escape from their own minds. Do they have the mental strength to withstand insanity? The First Step by Marisa Oldham & Angie Martin: Following a terrifying ordeal, Adele has wrapped herself up in the comfort of her own home for the past four years. Can one man bring her the courage she needs to take the first step into a new world? A Mind's Undoing by Sloane Kady: Inside Kate lived a fear so profound even sanity couldn't reason with it and reality couldn't shake it from its foundation. When her greatest fear comes knocking, will she recognize it, or will it push her farther into a world of her mind's making? Mark of Deceit by Glede Browne Kabongo: Ambitious career girl Natalie Grainger Fox is in for the fight of her life when she becomes the unwilling recipient of a computer flash drive that could bring about the collapse of her employer--a global powerhouse that may be guilty of financial fraud and cold-blooded murder. Unreal by Shay Lynam: When a glitch in the system traps three teens inside a virtual reality, they must band together and face their worst fears in hopes of finding a way out. Jezebel's Embrace by Heather Osborne: With an abusive mother dominating every aspect of her life, Lilith has grown to fear intimacy and touch. When she finally manages to escape, the death of a kindly lady draws her back. 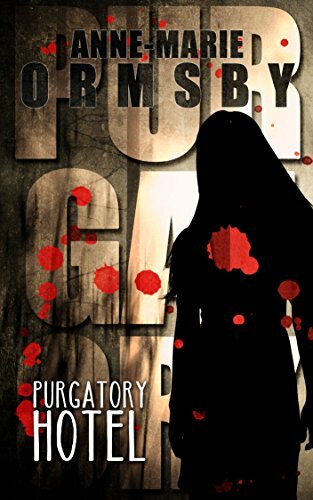 Will Lilith learn to conquer her fear, or will it consume her, mind and soul? Heaven's Hell by Sandy Richards: Ernie had a devil of a time with life; nevertheless, salvation came calling surrounded by hellish circumstances. Touch of the Untouchables by Jalpa Williby: Zak has only known one way of life: stay inside the wall. When a forbidden excursion goes wrong, he meets up with an enemy of unknown danger. In facing his worst fear, he is forced to question everything that has been his world and determine his own reality. At the end of the world, the undead aren't the greatest threat to those who have survived. A deadly plague brought on by an experimental AIDS drug called Lazarus sweeps the country. Lazarus, named so because it brings patients back from the brink of death, has the unfortunate side effect of bringing the dead back to life. A handful of survivors have made their way to water where the walking dead–called 'sinkers'–are less of a threat. These battered and traumatized survivors have colonized a super yacht (Flyboy), a tugboat (Big Daddy), and a weekender yacht (Barbra's Bay Breeze). 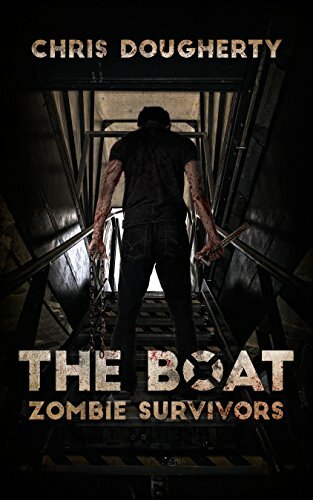 As they wait for more survivors and organize a voyage south to a warm climate, they unintentionally bring aboard a monster who might be the end to them all.